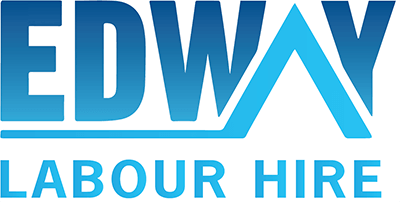 Edway Labour Hire is continuously looking for Glaziers for our clients and we currently have several positions available in NSW and VIC. As a fully qualified Glazier, you will be carrying out planned and reactive maintenance, site inspections / routine checks and provide fault finding. the physical strength and stamina required to work with heavy glass materials.